Selestina Rodrigo founded a school for Buddhist girls in Colombo in 1917, later called Visakha Vidyalaya. 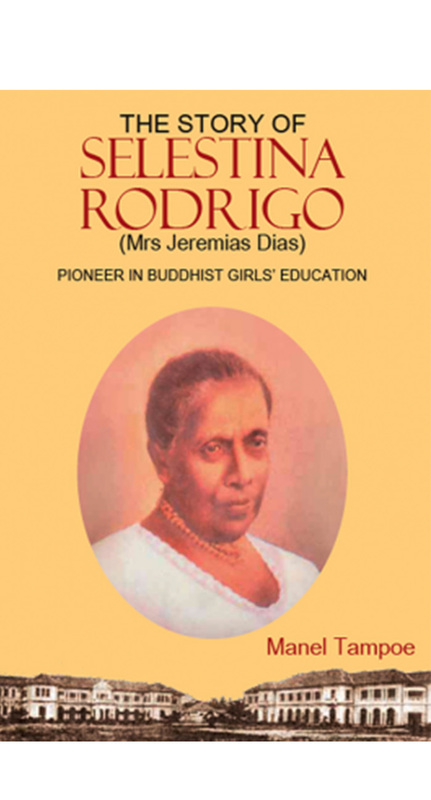 Her husband, Jeremias Dias of Panadura had died in 1902, leaving her in control of the enormous fortune made in the arrack trade and in plantation agriculture. 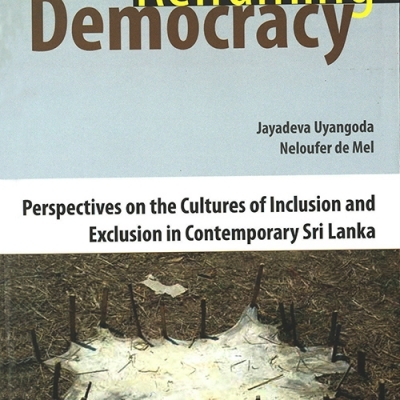 What were the circumstances that led the Moratuwa-Panaduara Karawa to capital accumulation in one of the few sectors of the economy made available to local entrepreneurs in the British colonial period? What motivated them to make large endowments for the establishment of English-media schools? Why did the Buddhists among them feel impelled to identify themselves with the Buddhist Revival, and ironically, the Temperance Movement? 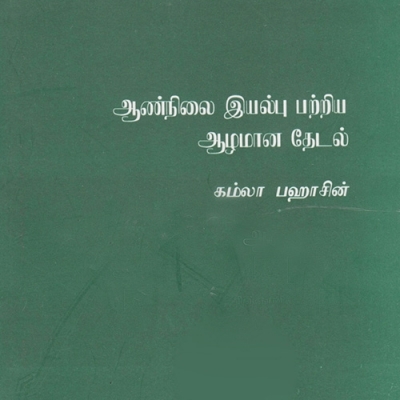 The author offers a lucid, insightful account of Buddhist female education and female philanthropy in the early 20th century. 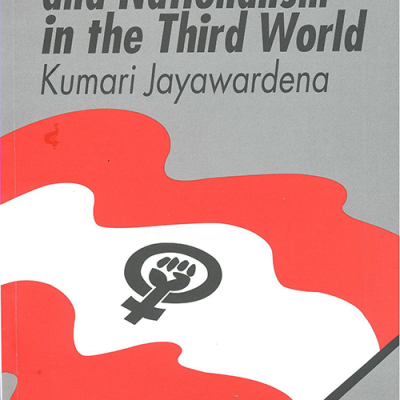 With her firsthand knowledge of Panadura, she provides a valuable account of one of the most important woman benefactors of Sri Lanka. Born in 1927, Manel Tampoe received major part of her education at Visakha Vidyalaya from 1937-43. She was awarded a scholarship at the University Entrance Examination in 1945 and obtained an Honors Degree in English from the University of Ceylon. As a child she had two years schooling at Sri Sumangala Girls’ School before she joined Visakha Vidyalaya. She was in a position to therefore to get access to information from many people she knew from childhood in writing this book. She worked as a freelance environmental journalist. Manel Tampoe died in May 2012.